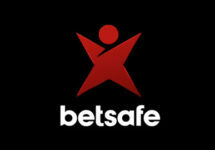 Betsafe – Live Casino Festival! Play for your daily bonus! Daily Challenges for Daily Bonuses! 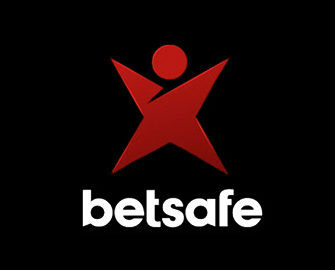 Betsafe March Madness in the Live Casino. Take home daily bonuses every Monday to Friday throughout March. Get into the vibe with the Live Casino Festival and complete your challenge to score yourself a bonus every weekday and keep the madness going. Play Blackjack or Roulette for a bonus that can be used on all casino games. Do you have what it takes to win big? Awesome Live Casino promotion running throughout March 2017 at Betsafe. Everyone can claim a bonus for completing the daily challenge on their exclusive Blackjack or Roulette tables. All bonuses have a wagering requirement of 35x and can be used in the Casino and Live Casino. To qualify for this promotion you need to click on ’Take Part’ weekly. Launched in 2006, the casino is operated by BML Group Ltd. under MGA and UK licenses. The player has the choice of mobile or desktop platforms with Casino, Sportsbook, Live Betting, Live Casino, Virtual Sports and Poker. The Casino section has a large array of games from Netent, Big Time Gaming, Cryptologic, Elk Studios, IGT, Leander Games, Microgaming, NextGen, NYX Interactive, Play’n GO, Quickspin, Realistic Games, Red Tiger Gaming, Thunderkick, Williams Interactive and Yggdrasil. Their Live Casino is powered by Evolution Gaming, Extreme Live Gaming and Netent Live.